The C 52 is intended for the simultaneous 5-axis machining of workpieces weighing up to 2000 kg - with unbeatable accuracy and precision. Parameters that always represent a challenge for the machine dynamics. Hermle has overcome these challenges by developing and designing a precise and high-performance machining centre. The C 52 is the successor of the extremely successful C 50. 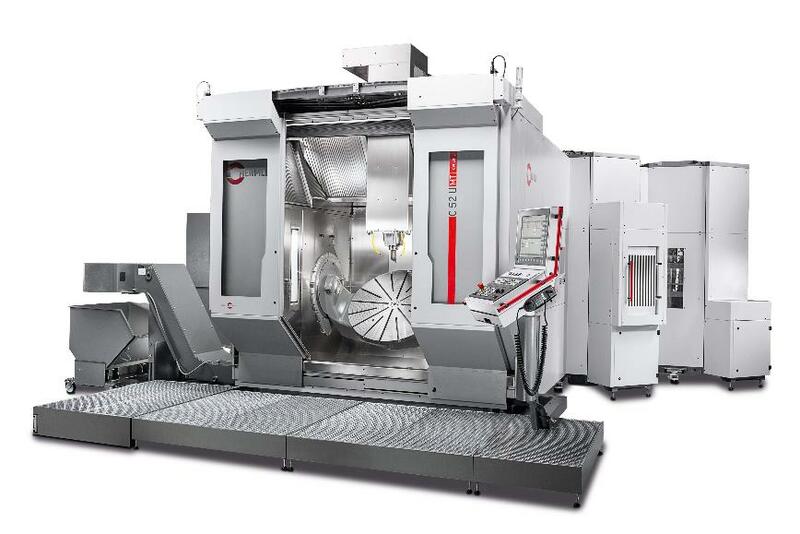 The C 52 machining centre: A flexible all-rounder with a large working area and minimum footprint. The tool magazine of the C 52 is also integrated and can be extended to 270 pockets using an additional magazine. The C 52 sets new standards: These standards are particularly valued in demanding applications, for instance in the medical, aerospace and automotive industries. In short: wherever the highest precision and maximum efficiency are required. 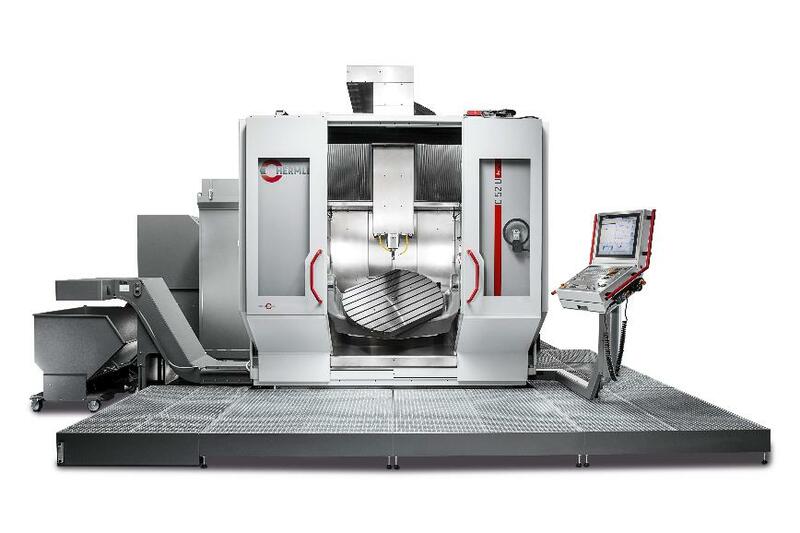 Milling and turning in one clamping - the MT series with the model C 52 U MT dynamic.